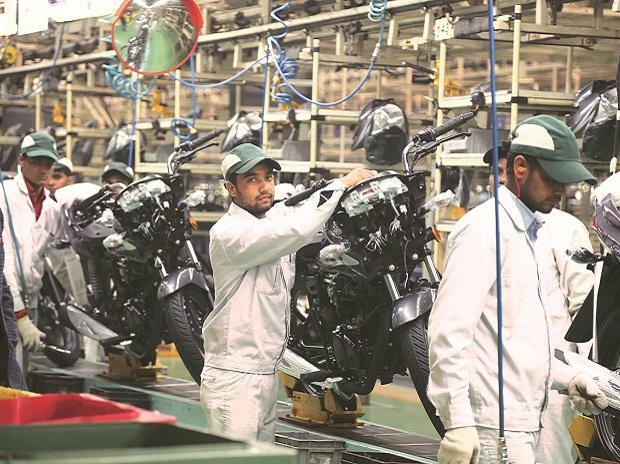 The Gujarat plant of Honda Motorcycle & Scooter has reached peak production within two months of commissioning of a second assembly line. 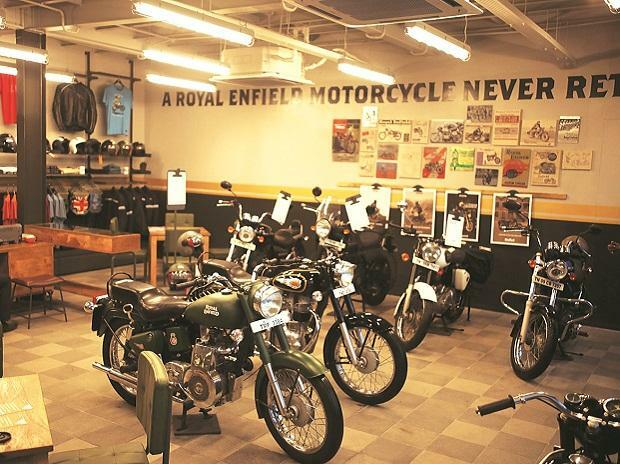 The plant at Vithalapur, 100 km from Ahmedabad, is producing 1.2 million scooters a year, and the company is considering exporting motorcycles and scooters from there. Honda had commissioned the first line at Vithalapur in February and the second one in June. The plant was expected to reach full capacity by the end of this year. “Both lines are operational and the plant has reached its peak production before schedule,” a company spokesperson said. Honda sold 1.6 million two-wheelers between April and August, up 25.1 per cent from the same period of 2015. India is now Honda’s biggest market internationally for motorcycles and scooters, having overtaken Indonesia. The country now accounts for 29 per cent of Honda’s two-wheeler sales worldwide, up from 25 per cent a year ago. Honda has the capacity to manufacture 5.8 million motorcycles and scooters annually in the country: 1.6 million in Haryana, 1.2 million in Rajasthan, 1.8 million in Karnataka, and 1.2 million in Gujarat. 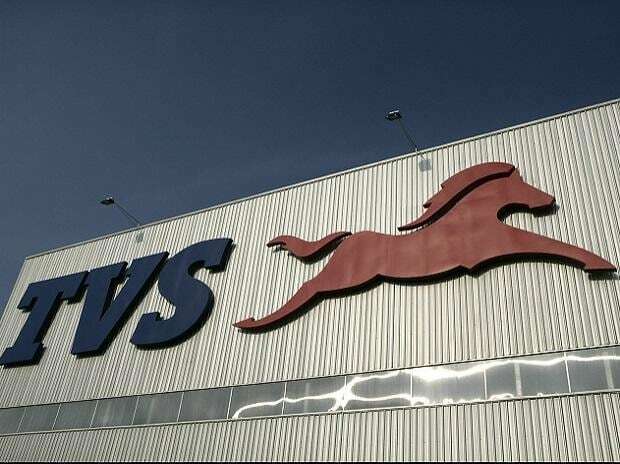 The company will spend Rs 500 crore to increase the Karnataka plant’s capacity by 600,000 in 2017. “The Gujarat plant is currently catering to the domestic market. Given its proximity to ports, we might explore exporting from this site,” the company spokesperson added. Honda has a 55 per cent market share of the scooter market in India and a 15 per cent market share in motorcycles. 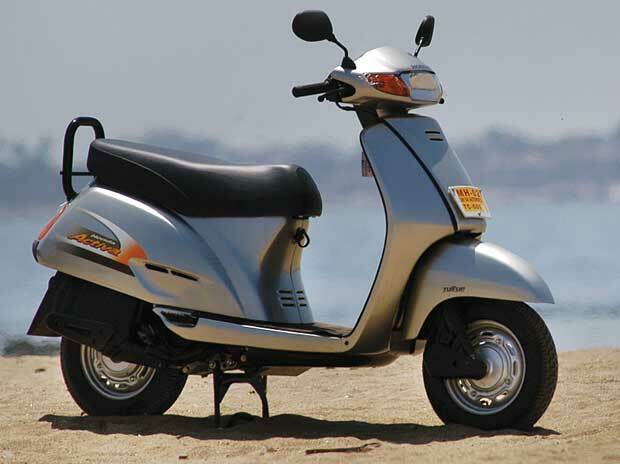 Riding on the Activa range, HMSI now commands 59 percent market share in the scooter segment.